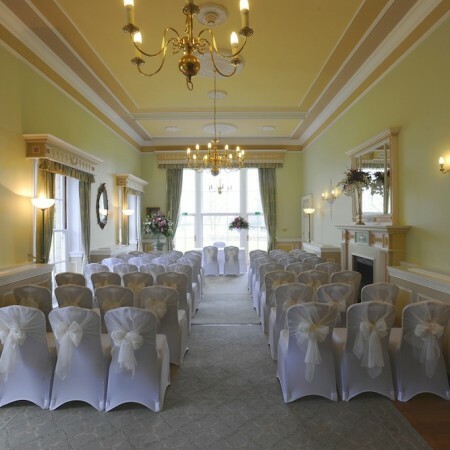 A light, contemporary space which can be adapted to suit your special day. 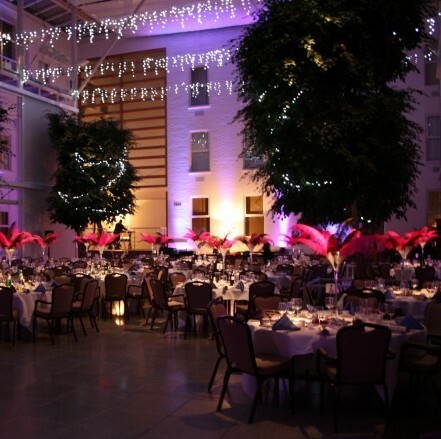 Accommodating parties from 70 to 300, the Atrium’s high glass ceiling and white brick walls allow you to create a truly bespoke event that will stun and surprise your guests. 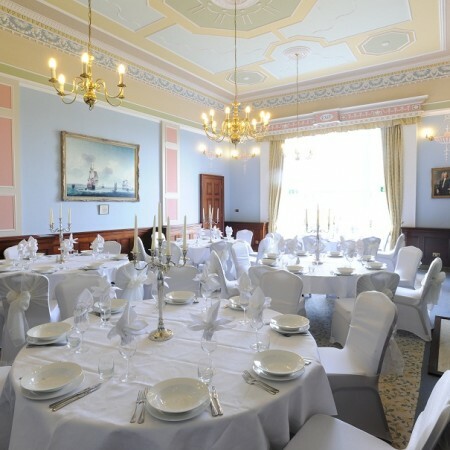 Our unobtrusive, state-of-the-art lighting system matches your colour scheme as your wedding celebration continues on into the night. 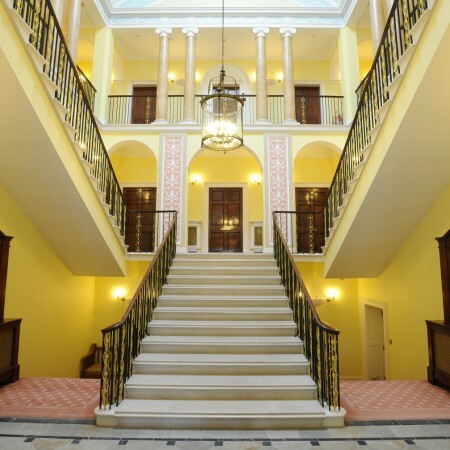 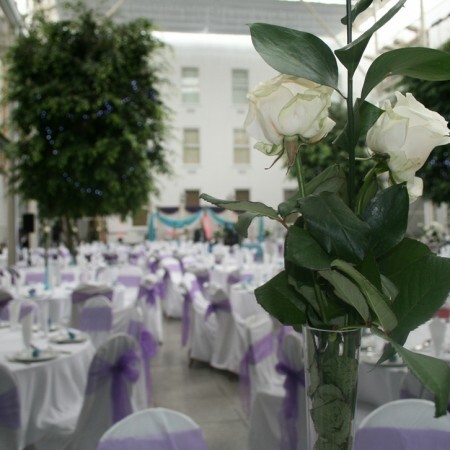 Our Atrium can also host larger weddings – we have a licence for civil ceremonies up to 300.